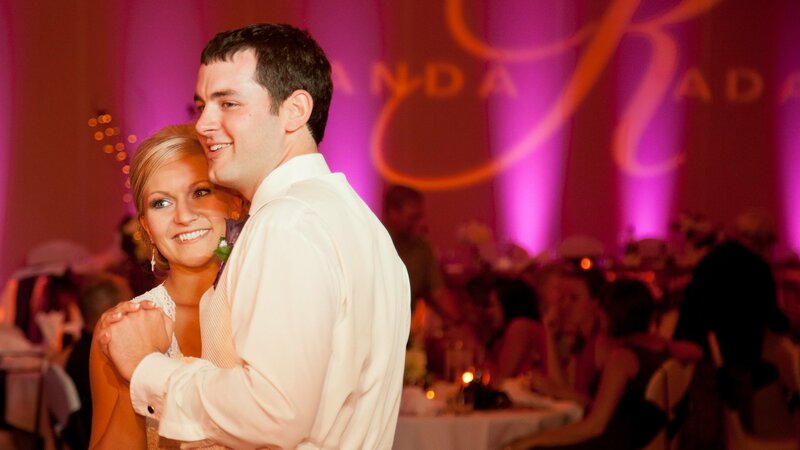 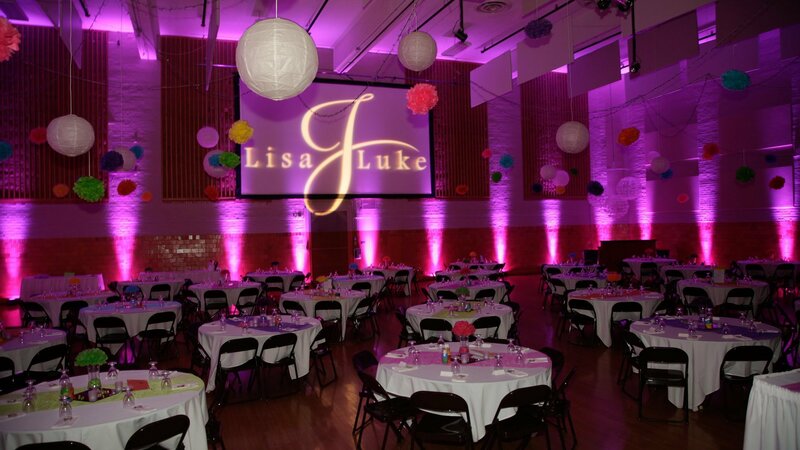 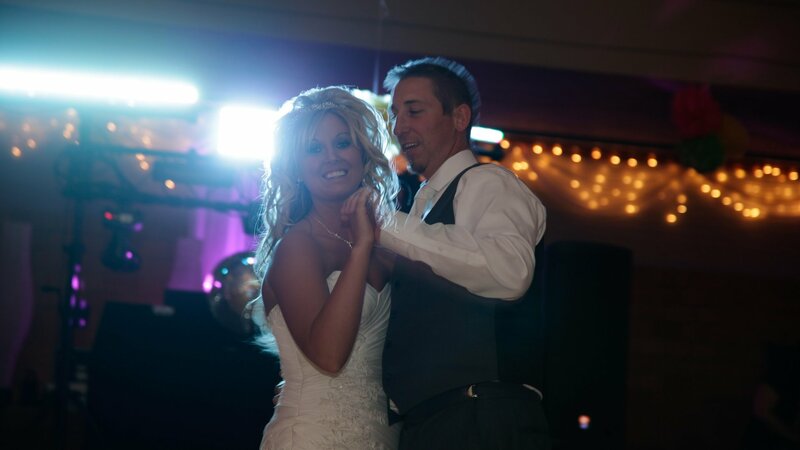 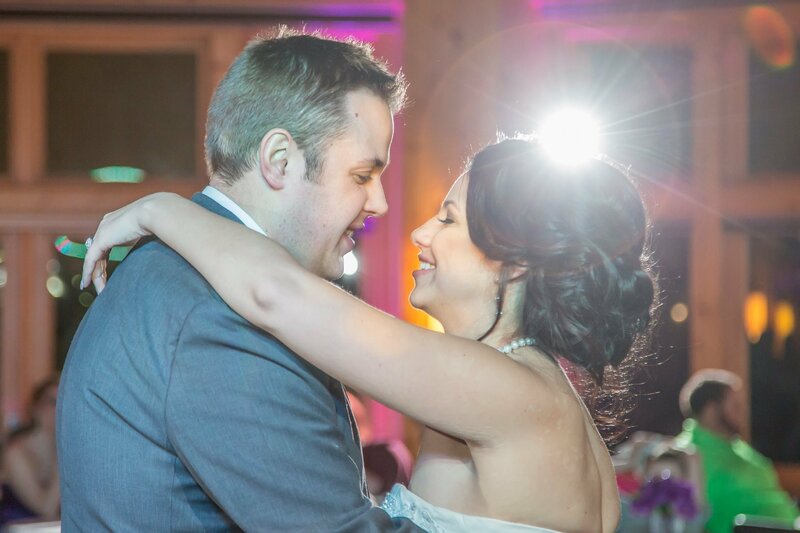 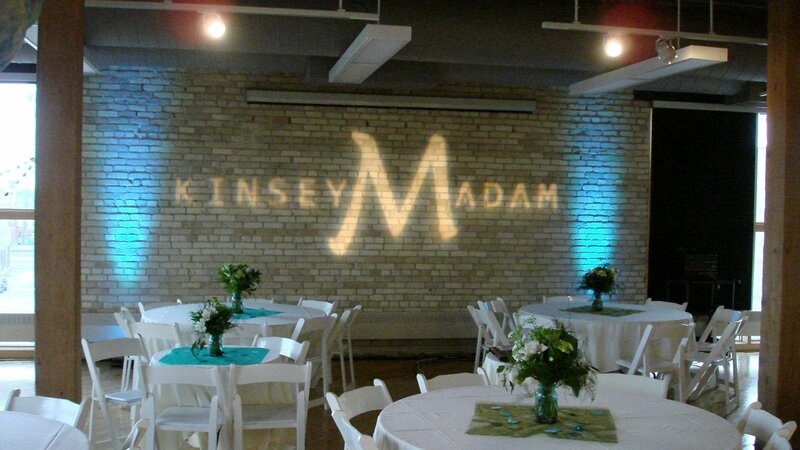 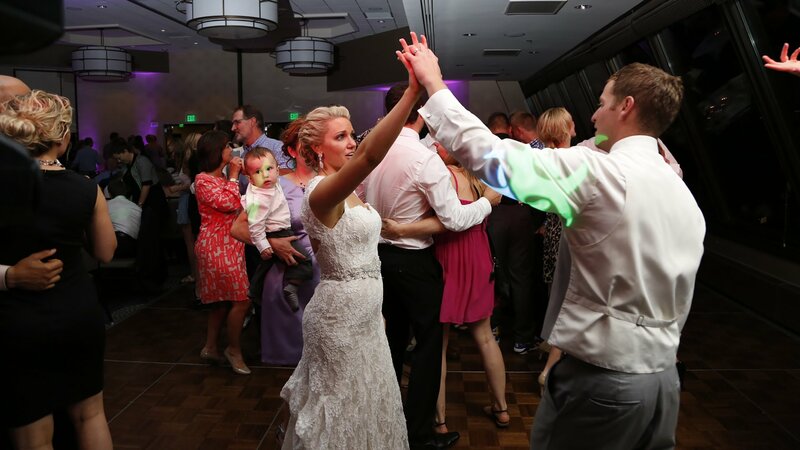 Roaming Thunder offers monogram lighting to add a personalized flair to your special event. 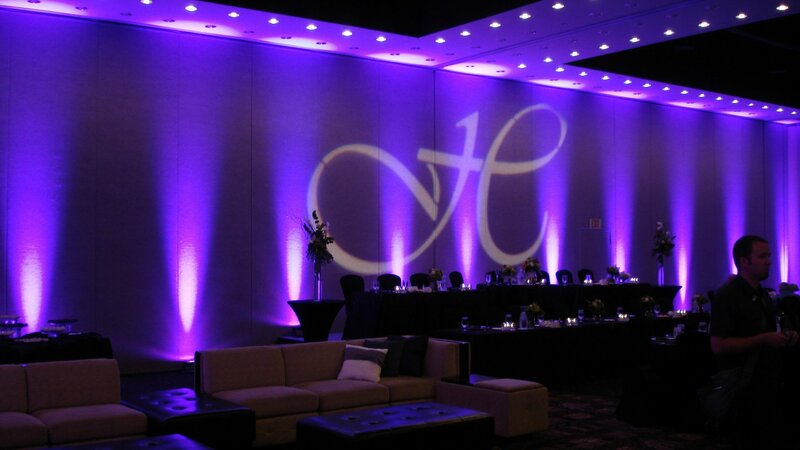 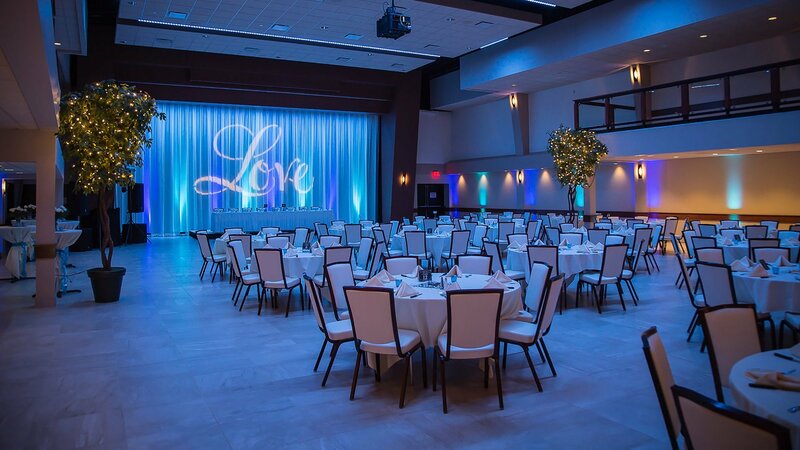 We can project a monogram, names, wedding date, corporate logo, event name, or anything else onto nearly any surface, including walls, ceilings, and dance floors. 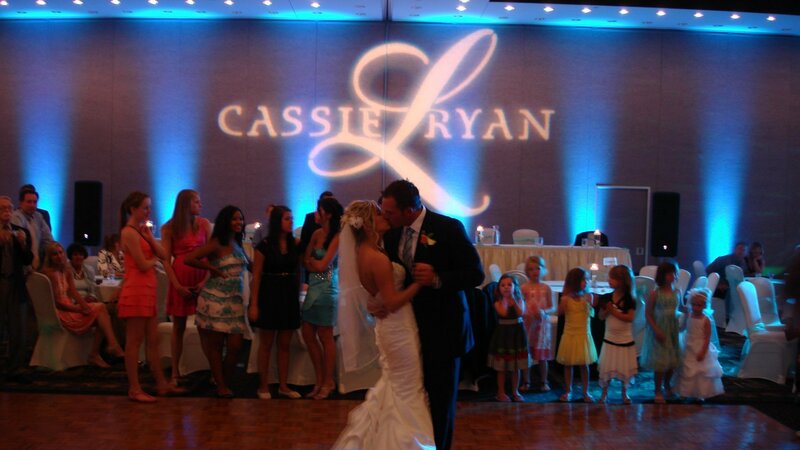 Our “LOVE” monogram is included in select packages. 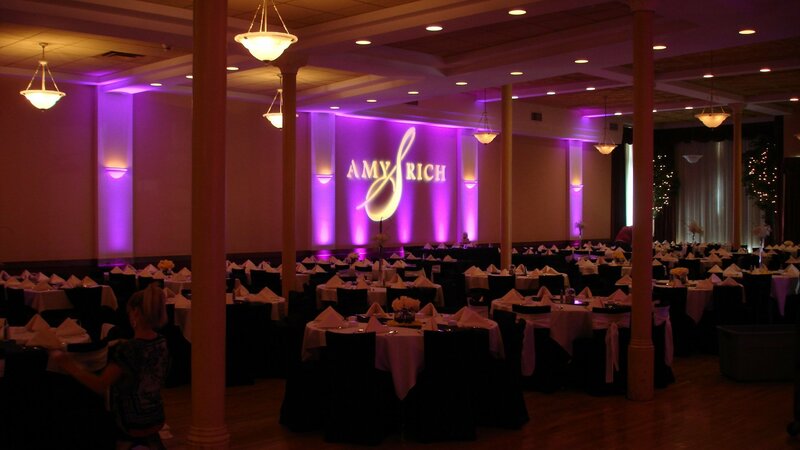 Whether your style is rustic and romantic or modern and edgy, we have a style and font to suit your tastes. 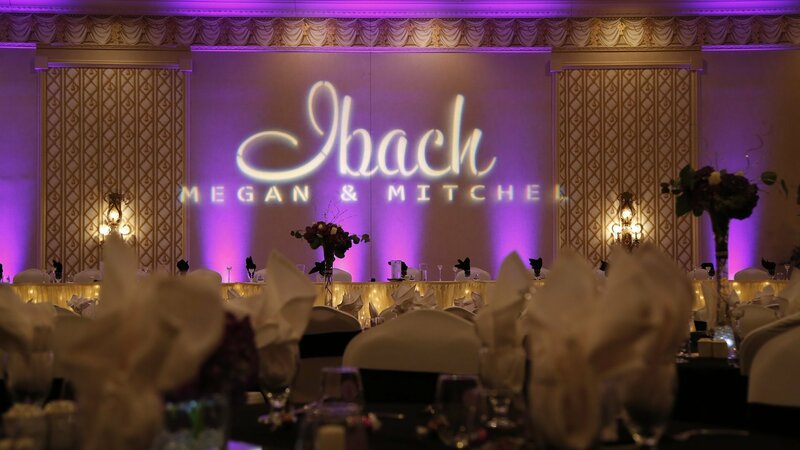 Take a moment to browse our photo gallery for ideas on how our monograms can add a personal stamp to your venue of choice. 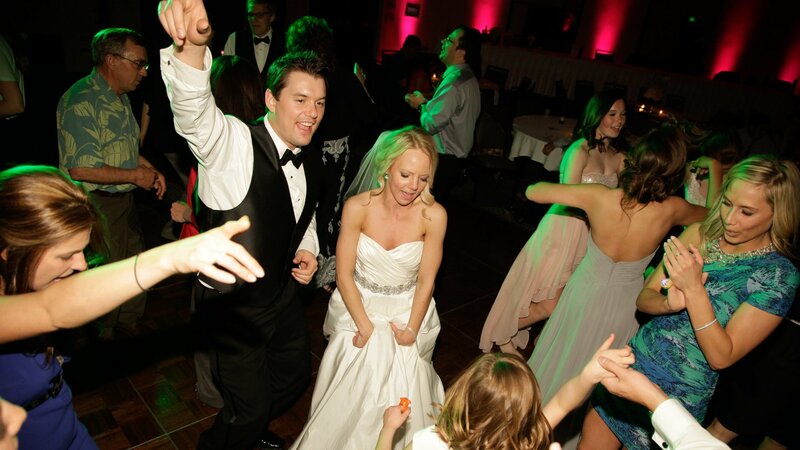 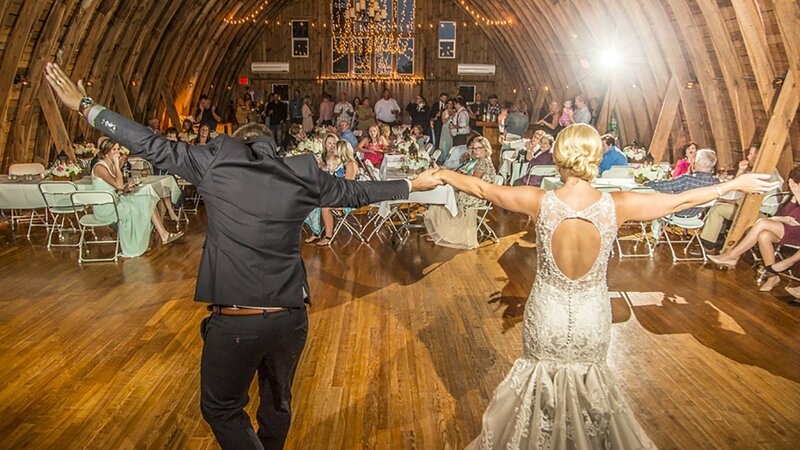 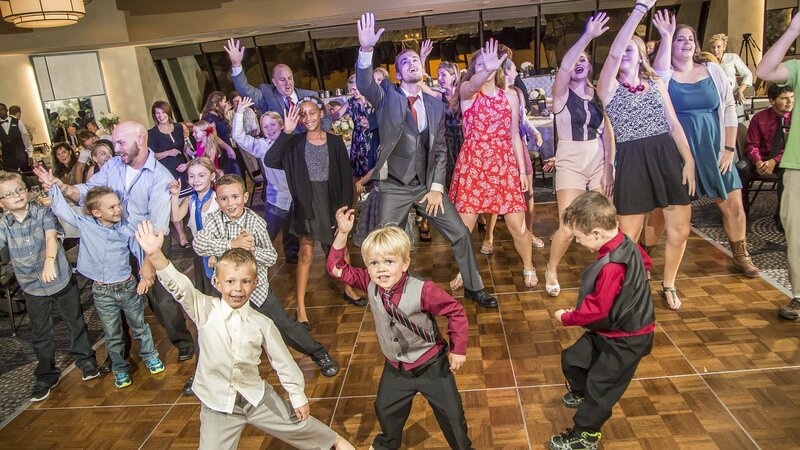 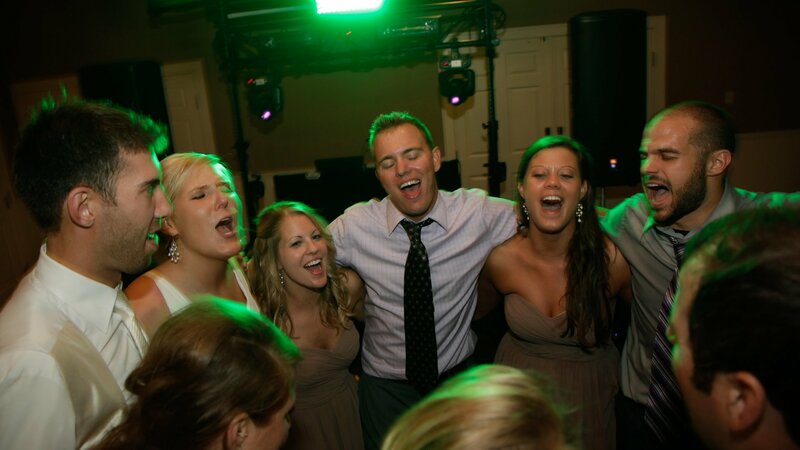 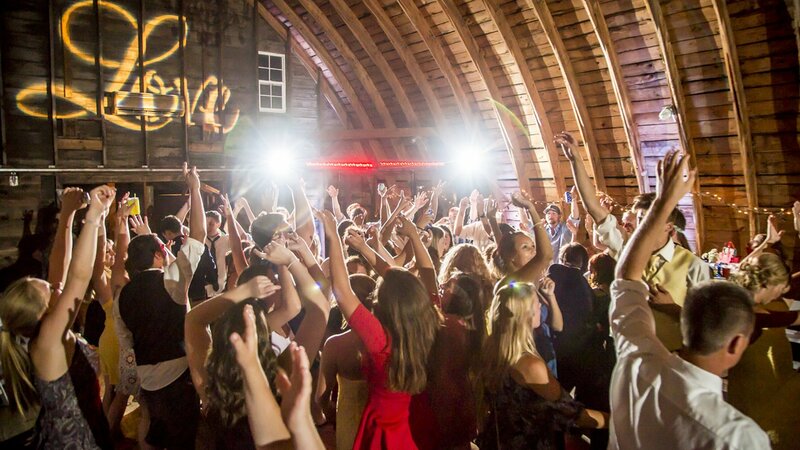 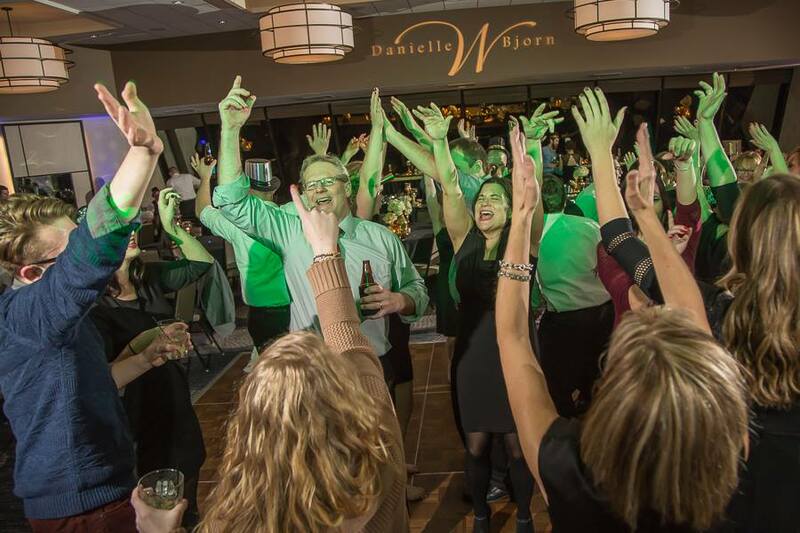 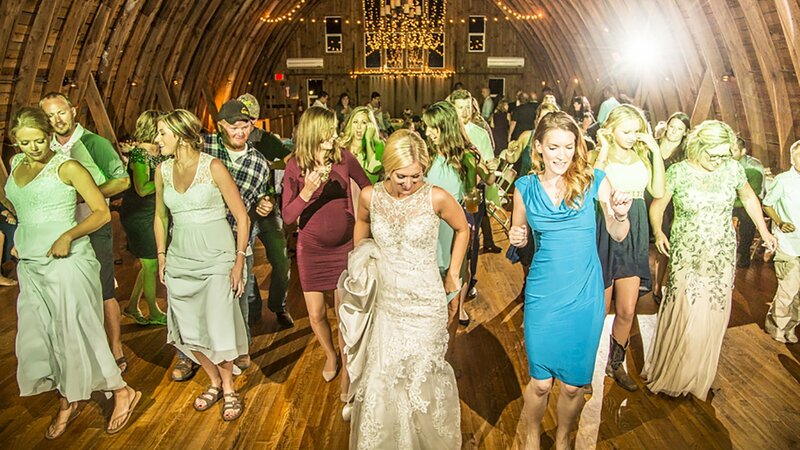 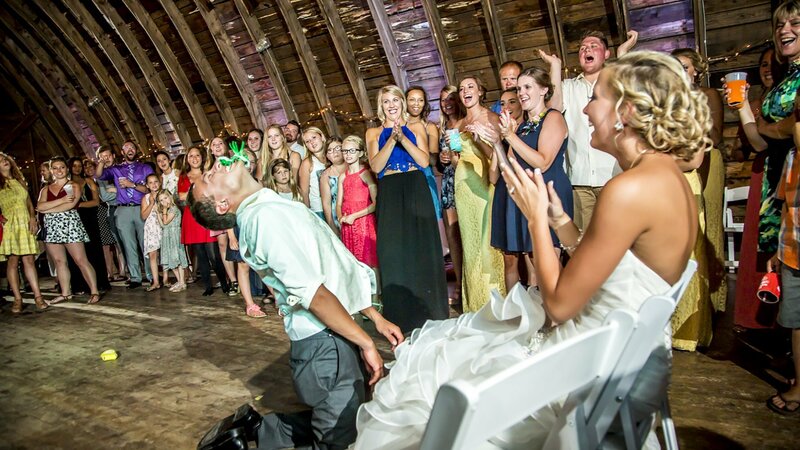 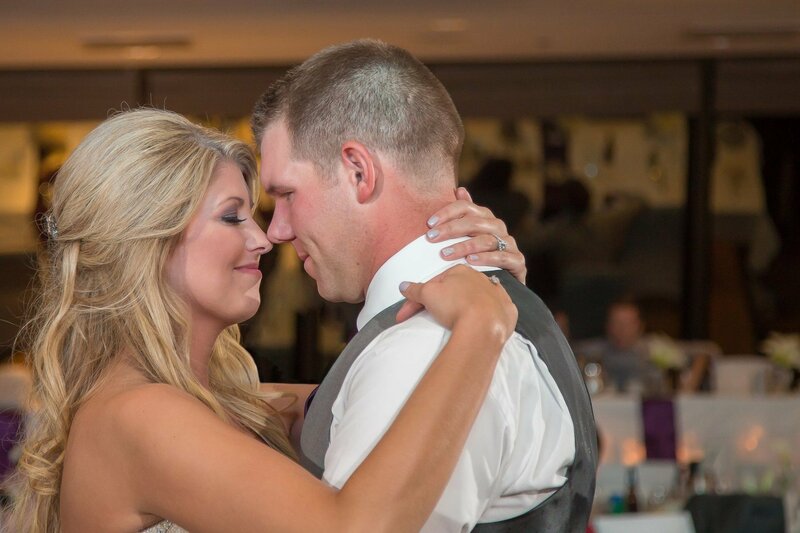 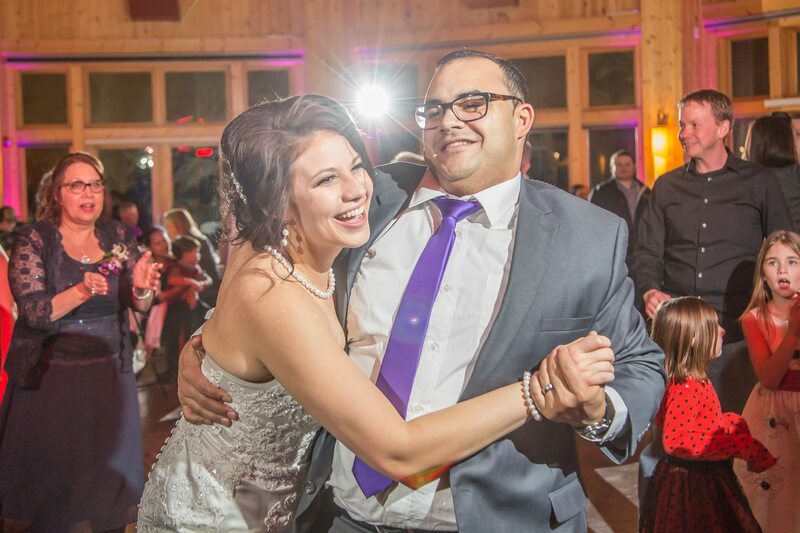 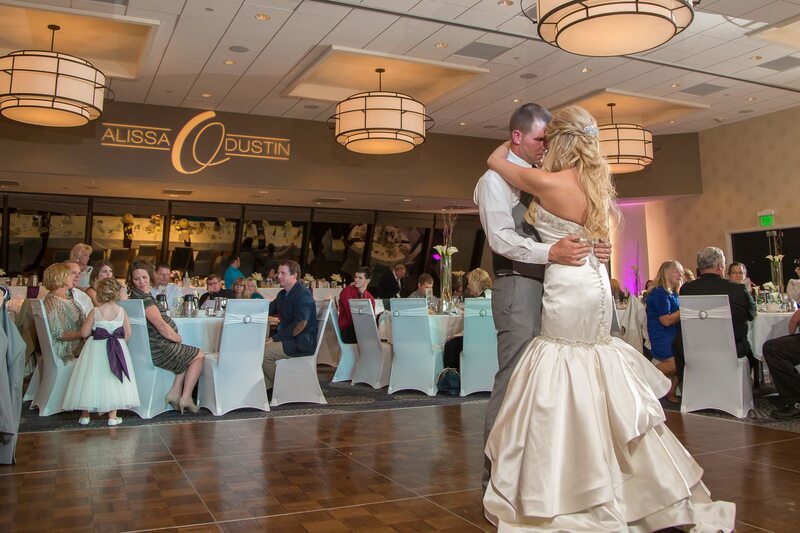 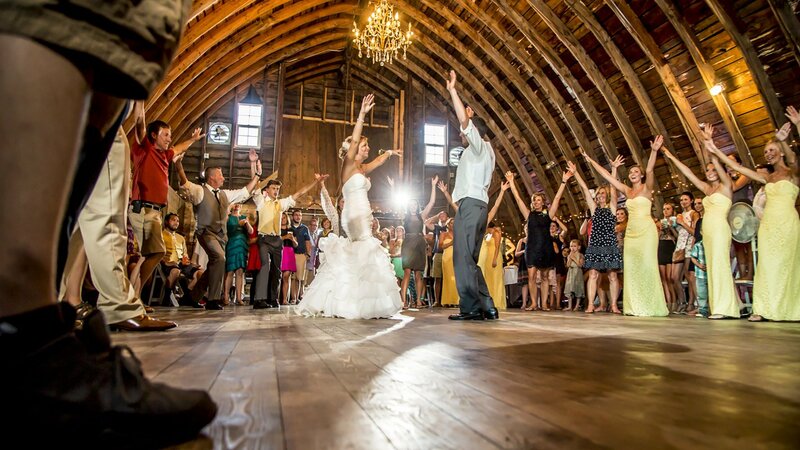 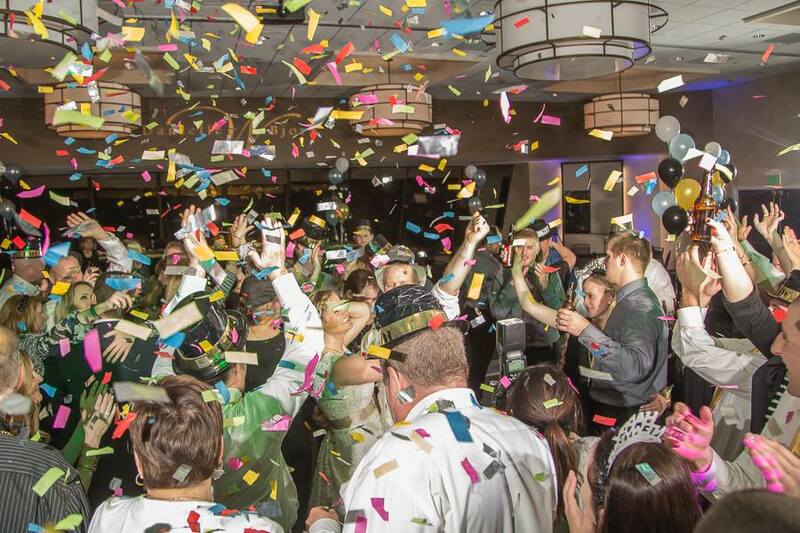 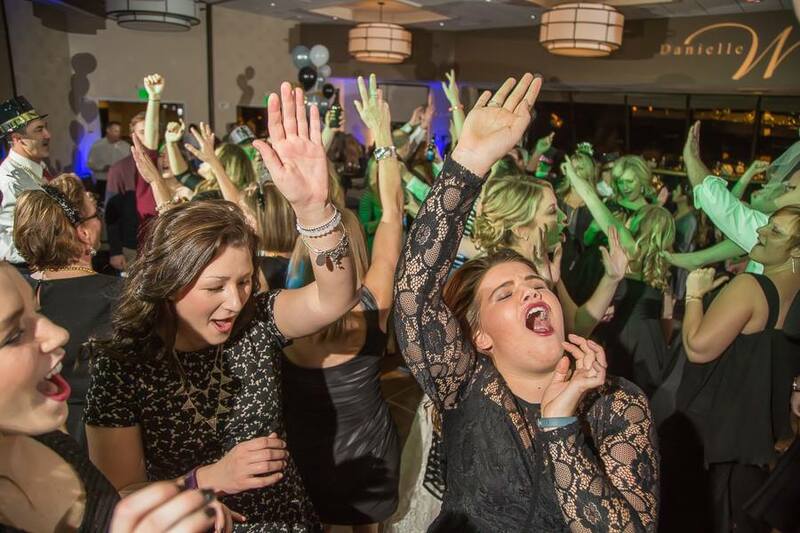 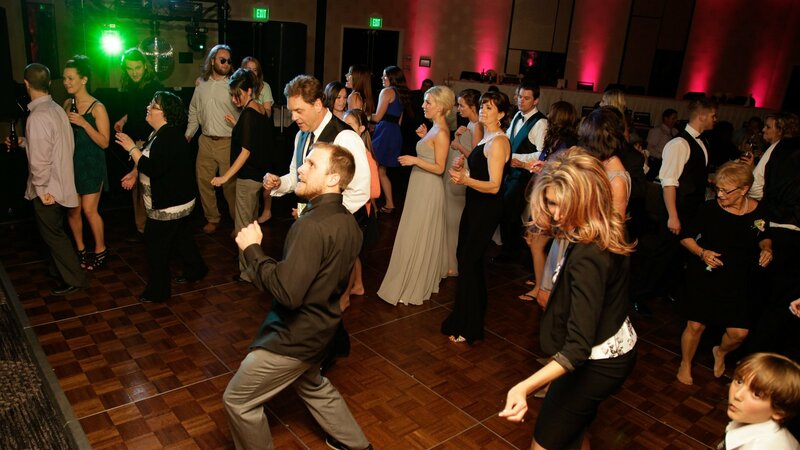 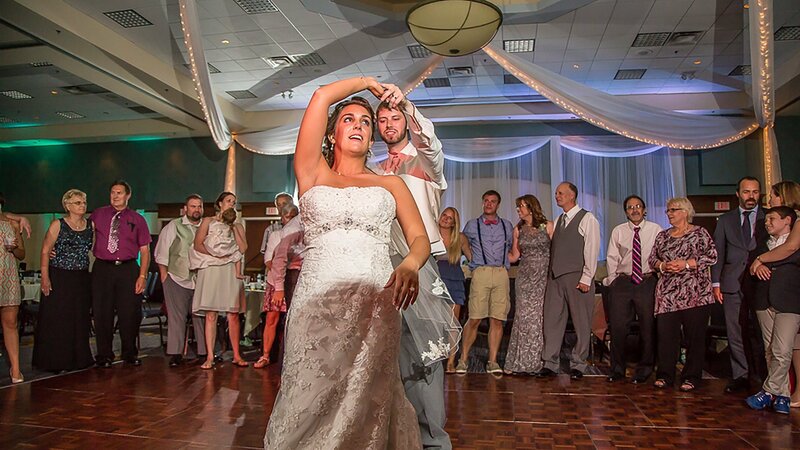 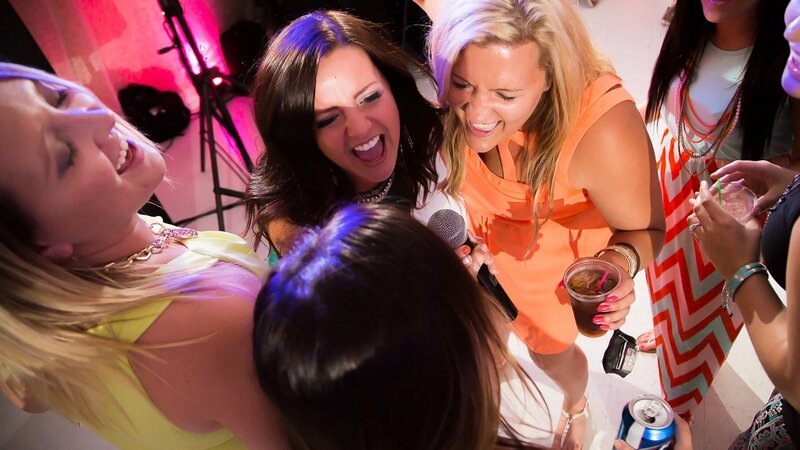 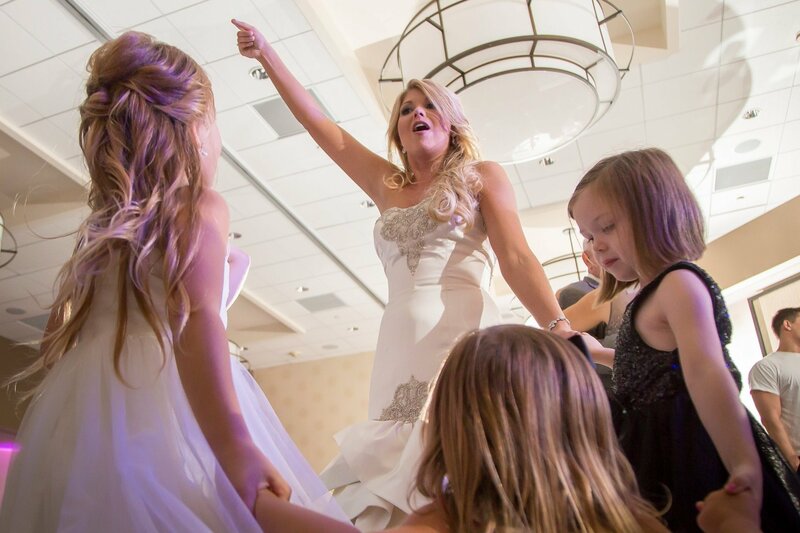 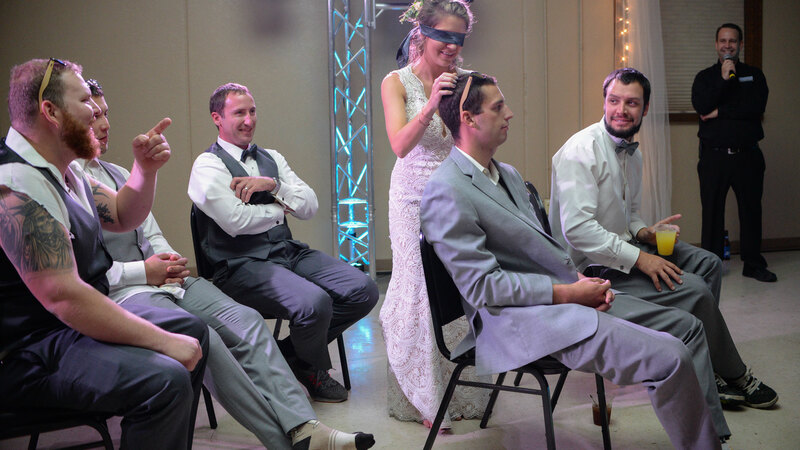 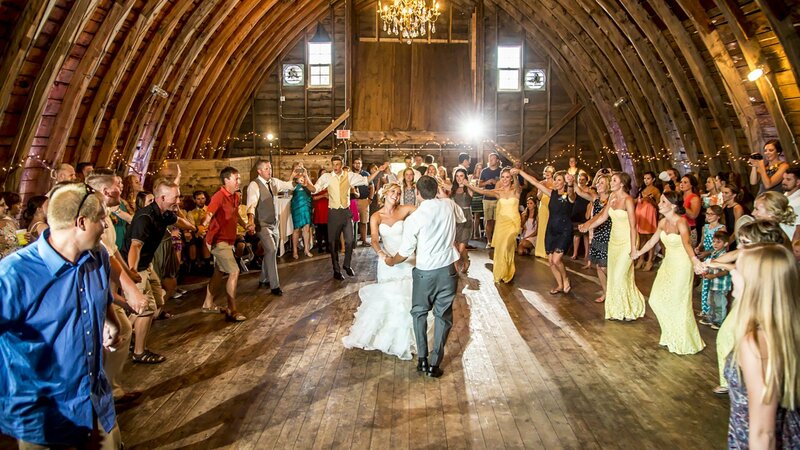 If a picture is worth a thousand words, our photo gallery is a how-to manual for adding fun and excitement to any event! 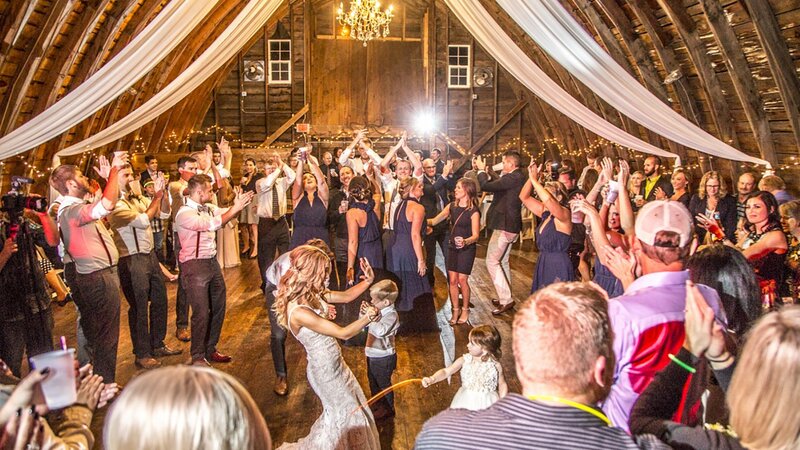 Roaming Thunder will work closely with you to understand the vision you have for your get together and we’ll offer guidance that only 25 years in the industry can provide. 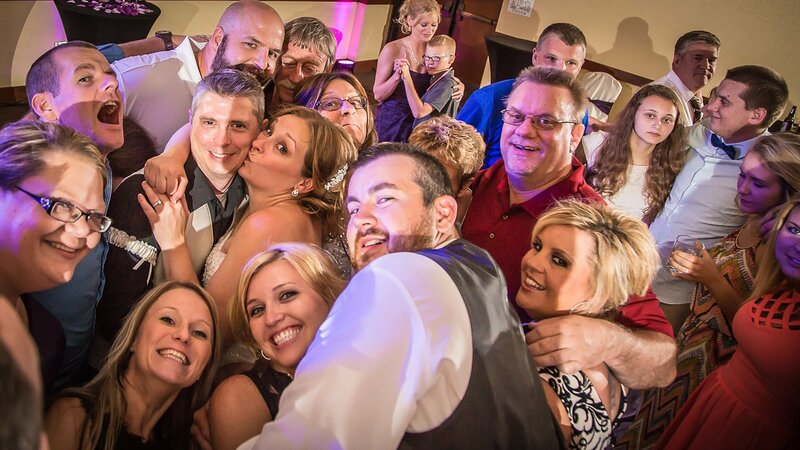 Check out our gallery, then browse our many package options. 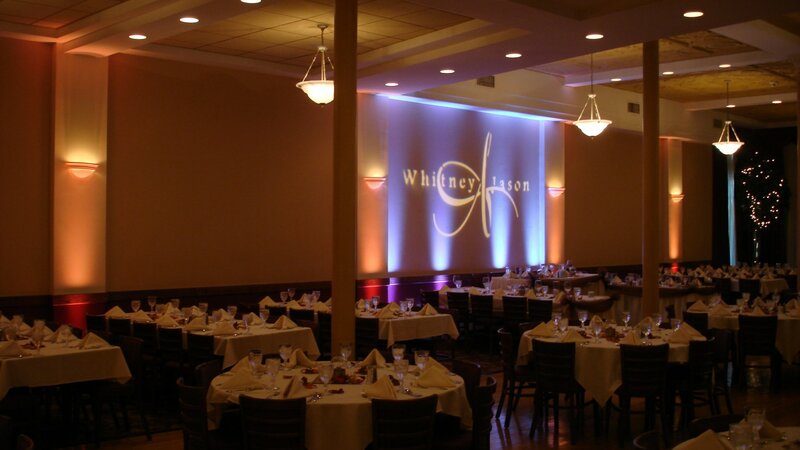 Contact us for more information today!